Sedation Dentistry - No more Fear! Dr. Soto is one of only a few dentists licensed in Florida to provide IV sedation in his office. Dr. Soto is conveniently located in Plantation, Florida. Get directions now! We offer multiple financing options for dental procedures with convenient payment plans. Welcome To the Dental Office of Dr. Ernie Soto! Welcome to the office of Dr. Ernie Soto, where compassionate, state-of-the-art dental and orthodontic care are the hallmarks of our practice. Conveniently serving Plantation, Florida and surrounding Ft. Lauderdale, Davie and Coral Springs, Dr. Soto is a cosmetic and implant dentist who offers a complete range of dental services from general dentistry to dental implants, full mouth reconstruction, crowns, braces and Invisalign and treatments for gum disease. Dr. Soto combines unsurpassed skill with artistry to create beautiful, confident smiles that are as healthy as they are functional. Dentistry is not just about oral health; it is about being healthy and looking and feeling beautiful. Dr. Soto provides preventive-focused dentistry and employs the latest in technical and aesthetic advances to give you the "Hollywood Smile" of your dreams. Visit Dr. Soto today and experience our relaxing atmosphere and meet our experienced, attentive staff providing you a dental experience like no other. 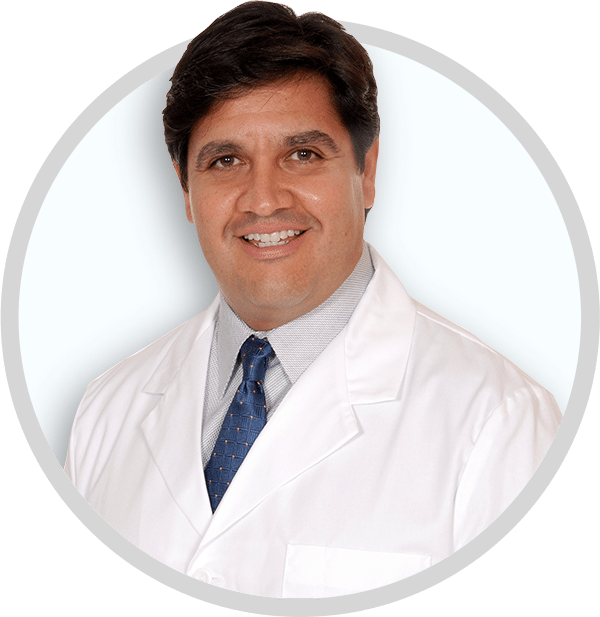 Dr. Ernie Soto, DDS is a dentist who creates smiles that are as healthy and functional as they are beautiful. To set your preferred appointment, call our family, implant and cosmetic dentistry office in Plantation, Florida. To request an appointment online, just fill out the contact form on the right. To save time, click here to fill out your new patients forms prior to your visit. You can always contact us at (954) 368-6264. "There's nothing Dr. Soto can’t do! Whether I need a filling, cleaning, root canal, tooth pulled, implant, IV Sedation/anesthesia, cosmetic procedure or whitening procedure Dr. Soto does it all & I’ve had it all!" My dental practice is devoted to the diagnosis and treatment of dental injury and disease, and to providing patients with the beautiful healthy smiles they have always dreamed of. My staff and I are dedicated to providing you with individualized attention and the best care available — all in a comfortable and friendly environment, free from fear or anxiety. We recognize that attending to your needs is essential for making your visit with us a positive experience and we want you to feel comfortable whenever you are here. Our staff is here to serve you and we want you to know that the standard of care we provide you is the same standard we would apply to our own families. I look forward to making you smile brighter!